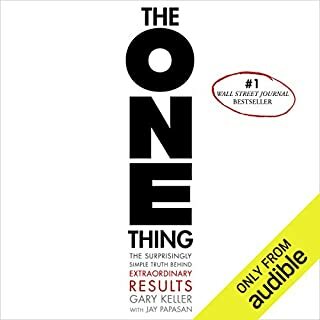 an absolute must for all business owners or entrepreneurs. it's old but not outdated at all. Every marketer and Entrepreneur should read this! 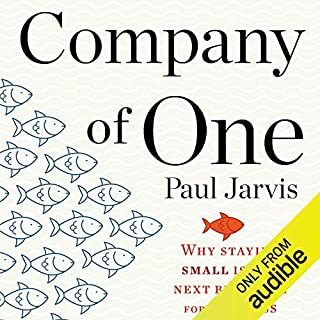 This is one of the best books I've read on marketing, this is one of those books that will change the way you operate your business, for the right people. 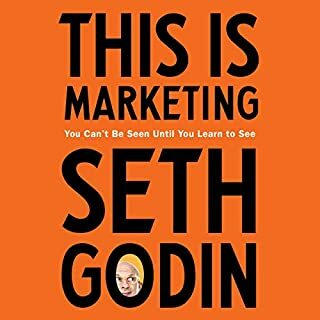 This is the future of marketing and as usual, Seth is at the forefront. Apply this knowledge and and thrive, ignore it and your business will most likely not survive, which is great, it should not survive. search for a meaningful life plagues us constantly I know it has plagued my thoughts for a good portion of my life. 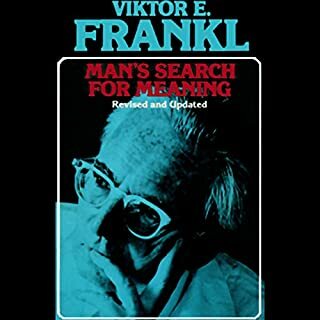 if you have ever wondered if you have a purpose in this life this is a book you must get. 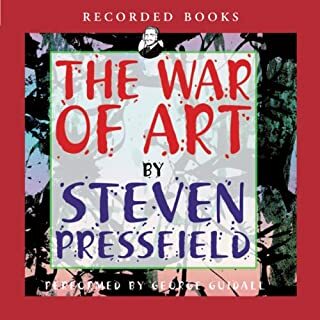 If you were only to get ONE book about YOU. About Spirituality or self help, this is it. use it and see where it takes you. you know why you are here so just get the darn thing! 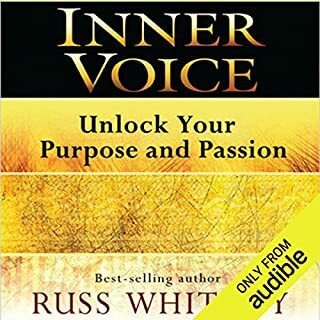 Inner Voice: Unlock Your Purpose and Passion tells the story of how one man's struggle to find the true meaning of life evolved into a worldwide movement known as Inner Voice. 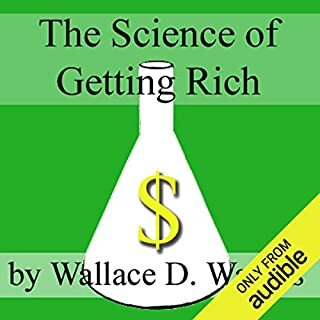 Internationally recognized businessman, financial expert, and real-estate icon Russ Whitney spent five years and 20,000 hours researching and developing this program. 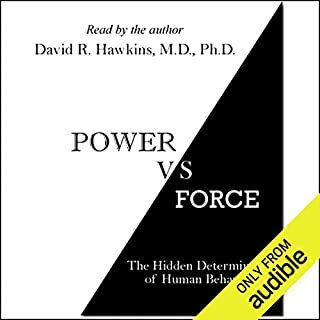 It is built on simple yet powerful principles and strategies that guide listeners to identify their purpose. Concerns over jobs, money and career are increasingly worrisome for so many of us. Marianne Williamson - one of the world's most respected spiritual teachers - addresses these issues from a miracle-minded perspective. 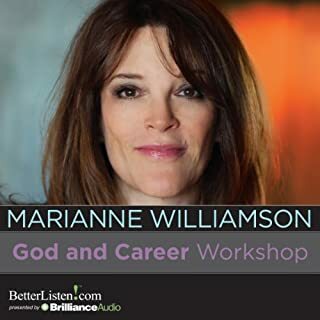 Recorded live at a day-long seminar in Los Angeles, Marianne helps the listener shift their thoughts from the ego to the miraculous - from lack and limitation to infinite abundance. In this interactive workshop, the listener explores their own personal views, beliefs, fears and relationship to money. If you are reading this right now, this material is for you, trust it and follow it. This is by far one of the best books I've read. It's is an absolute must for artists, entrepreneurs or anyone who has a dream for that matter.